Julie Messervy’s firepit, as seen on Gardenista. 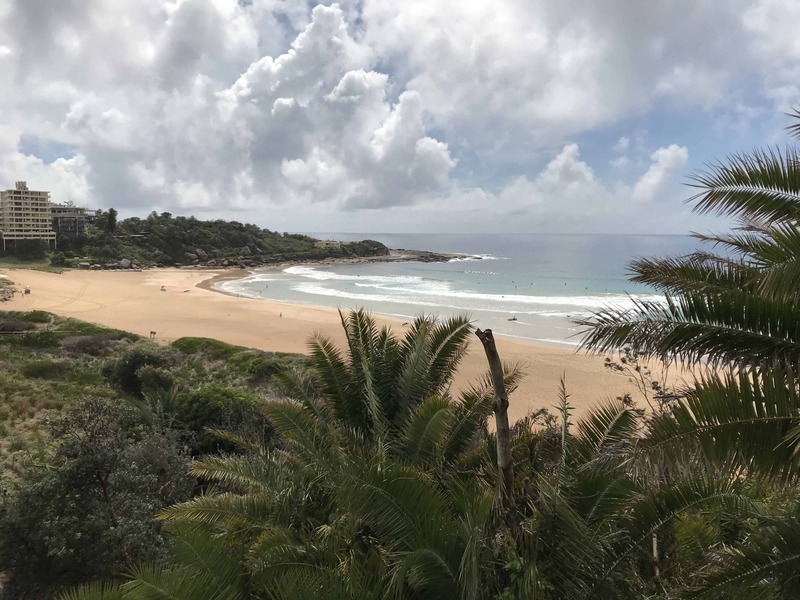 Photo by Susan Teare. 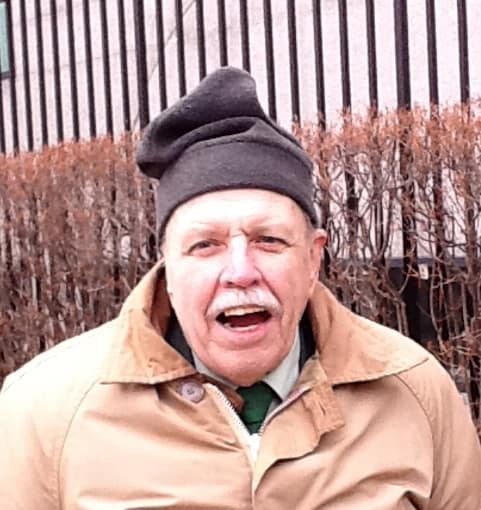 It has been an exciting spring for JMMDS. 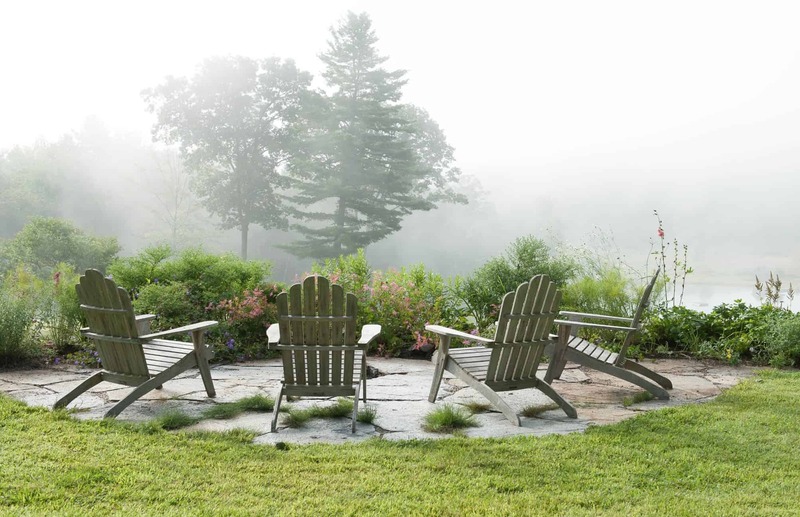 Just today, Julie’s own gardens and beaverpond were spotlighted on Gardenista by Michelle Slatalla in “Garden Designer Visit: A Burst of Color in the Green Mountains.” Susan Teare’s luminous photos create a stunning virtual tour. Michelle also “leaked” that our Home Outside Palette app will be featured in Gardenista’s upcoming Garden Tech Roundup! 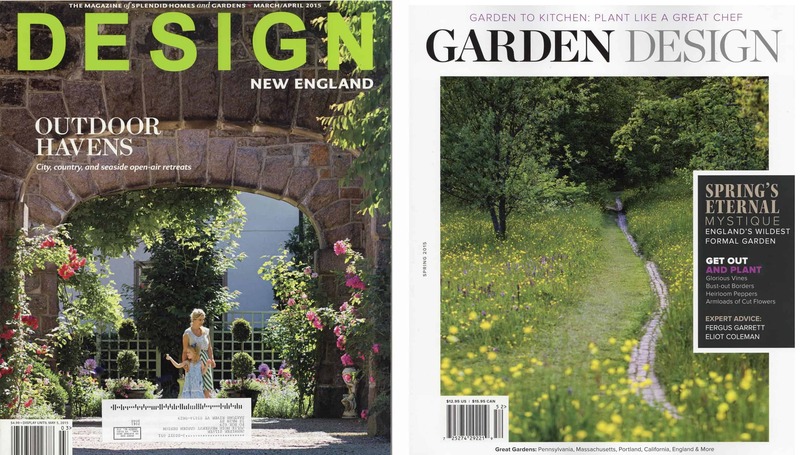 Our recent Cambridge, MA, residential project has been featured in two magazines this month: the March/April issue of Design New England and the Spring print issue of Garden Design. 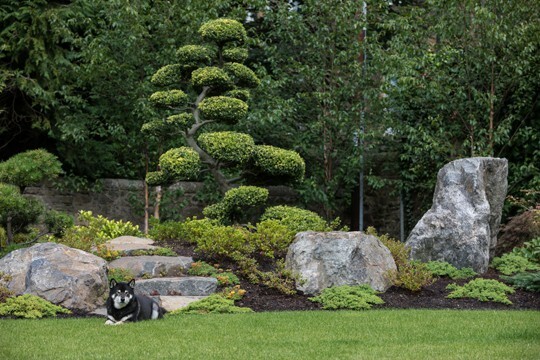 The two articles, “Woodland Modern” by Courtney Goodrich and “A Daydream Garden” by Justine Guidry, respectively, speak about the challenge of designing a garden for such a small, awkward space and how JMMDS—with project manager Anna Johansen—was able to create a lush, sustainable retreat for the 80-by-80-foot property. 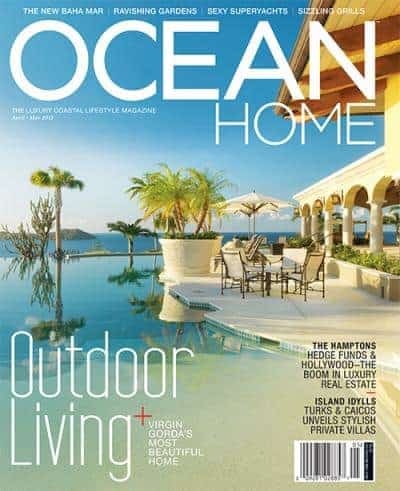 JMMDS’s work was also featured on the cover of the April/May edition of Ocean Home magazine, showcasing a spectacular residential property on the island of Virgin Gorda in the Caribbean. 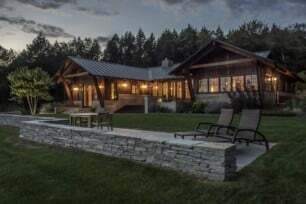 Utilizing local labor, hand tools, and artisan decorations, the residence and landscape were ten years in the making, and the result is truly special. 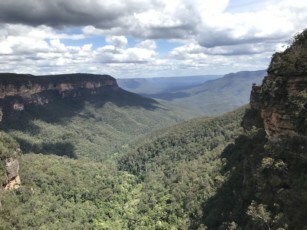 Jana Bryan was JMMDS’s project manager and has written a blog post about the plants used in this remarkable landscape. Tenshin-en, the Garden of the Heart of Heaven. 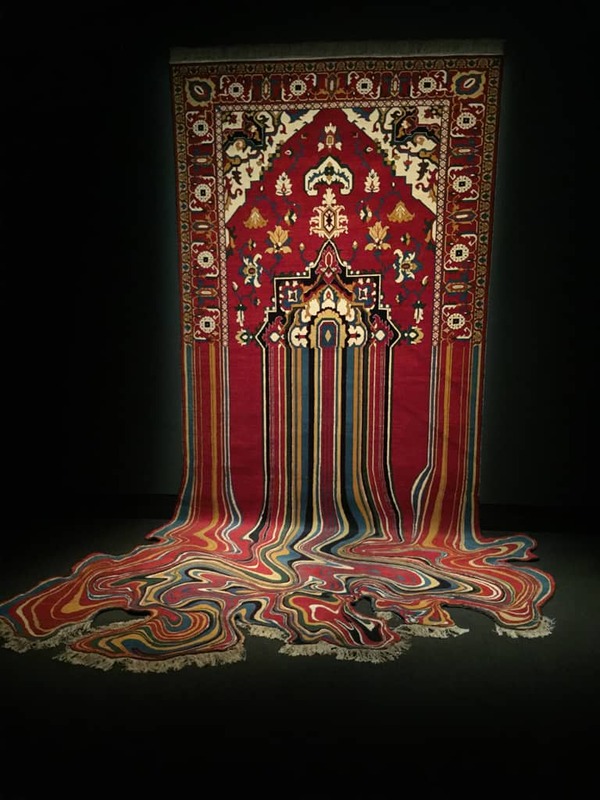 Photo: MFA, Boston. Julie has been working on the renovation of the Japanese garden Tenshin-en, the Garden of the Heart of Heaven, at the Museum of Fine Arts, Boston, for over a year and a half. The official unveiling finally occurred on Friday, April 24th as part of the museum’s annual Art in Bloom festival. 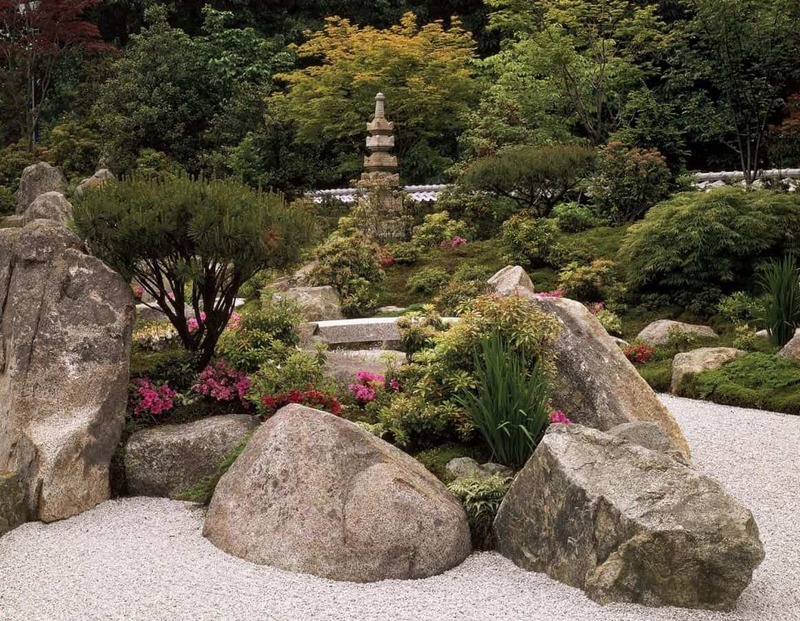 On Monday, April 27th, Julie gave a presentation at the museum entitled “A Tale of Two Masters,” about the original 1988 opening of the garden, designed by Kinsaku Nakane, as well as the refurbishment and reopening. The renovated garden is now open to the public. Why is Bellows Falls buzzing? Why, because of the excellent Flat Iron coffee, of course! 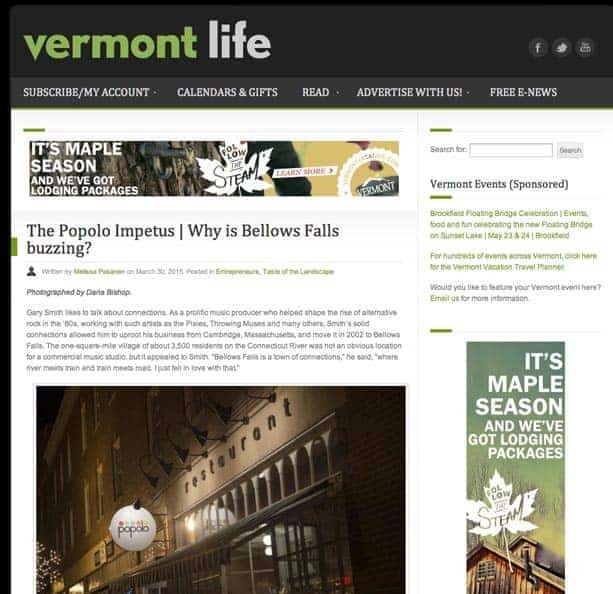 JMMDS’s own Jana Bryan is featured in the spring edition of Vermont Life magazine, in an article about up-and-coming eateries in Bellows Falls. “The Popolo Impetus” includes Jana’s coffeehouse, the Flat Iron Exchange, as one of the buzzing spots in the downtown area. Be sure to keep on the lookout for Vermont Life’s summer issue for an article about Julie and JMMDS!